Buffalo is a great city to host a reunion. 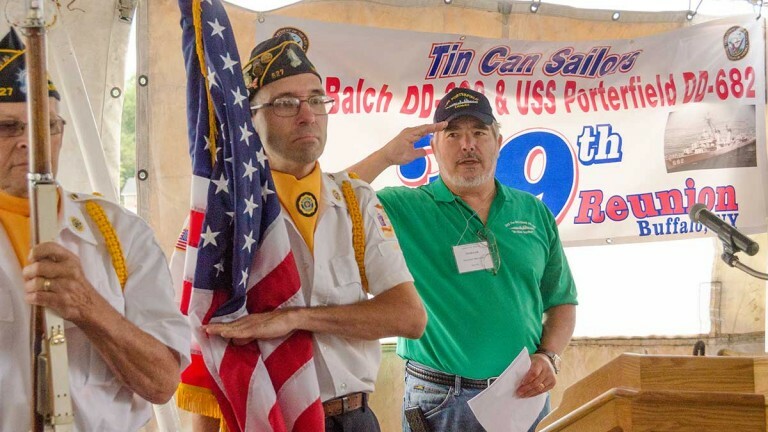 When it’s time to slow down, reconnect with your roots and share memories with your loved ones or fellow veterans, Buffalo Niagara – a region rooted in family and community values – is the perfect location for your next reunion. Reunions play an important role with helping families reconnect to learn about their heritage. It is especially important today considering so many family members are spread across the country and the world. 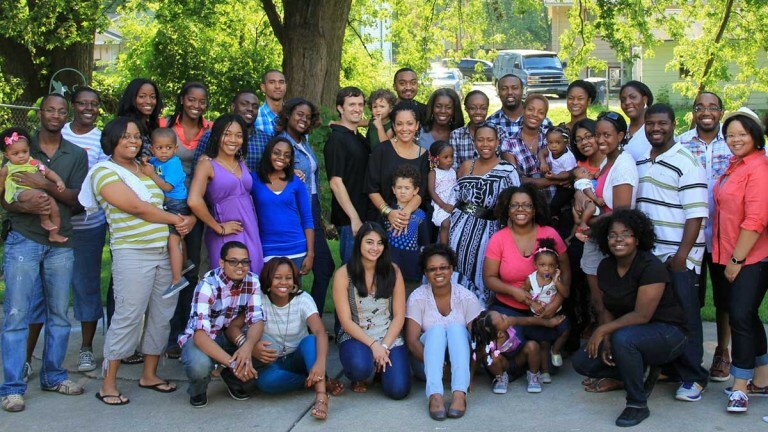 Family reunions are also the perfect opportunity to remember the importance of family and spending time together. Planning a family reunion can be a little overwhelming at times. Visit Buffalo Niagara can help you move the process along smoothly and help make your gathering in Buffalo a great success. Buffalo is 20-minutes away from the awe-inspiring beauty of Niagara Falls, perfect for an afternoon or day-long outing. The Queen City is also rich with history. Sites like the Michigan Street Baptist Church and nearby Historic Colored Musicians Club can inspire conversations about your family’s own history. Your family can take advantage of an array of free festivals and a host of public parks for a get-together. Buffalo is a military reunion-friendly destination. Did you know the country’s largest inland naval and military park is in Buffalo? 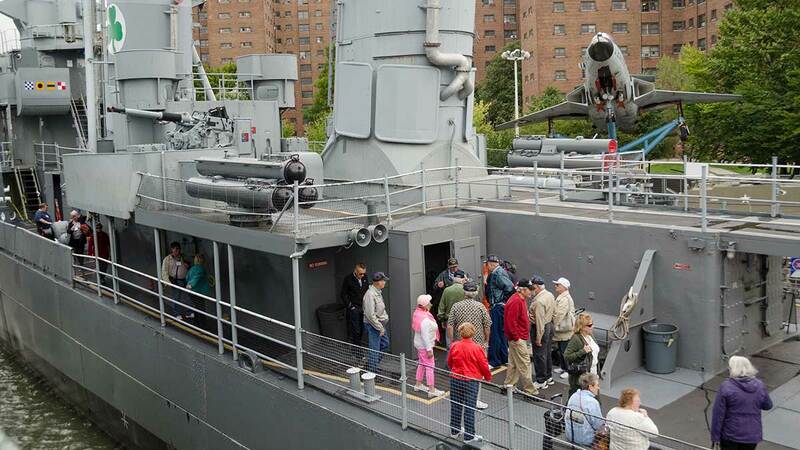 The Buffalo and Erie County Naval and Military Park on the city’s revitalized waterfront features a cruiser, destroyer and submarine that served in World War II as well as a museum. There are also several nearby memorials honoring fallen local soldiers. In addition, the Theodore Roosevelt Inaugural National Historic Site retraces the steps of one of our nation’s most prominent commanders-in-chief as he took the oath of office here in 1901. American ideals – the importance of family, country, and service – run deep in Buffalo. From the moment you decide to have your reunion in Buffalo, contact Mike Even, VP of Sales, at 716-218-2927. Mike has years of experience and will ensure all aspects of your reunion are addressed. He can assist with finding hotel room blocks far enough in advance, lining up tour options and providing restaurant suggestions and unique off-site banquet facilities. Mike will be with you to make sure your reunion in Buffalo is one to remember! We have all the complimentary information you need to ensure your relatives or fellow veterans get to know Buffalo including annual touring, restaurant and shopping guides, a calendar of events and downtown Buffalo maps. Carrying bags and embroidered Buffalo stickers are available for a minimal fee.